This has been a busy week for fashion in Tokyo. Two fashion powerhouses, Valentino and Dior, showed their new Pre-Fall 2019 collections in the city. 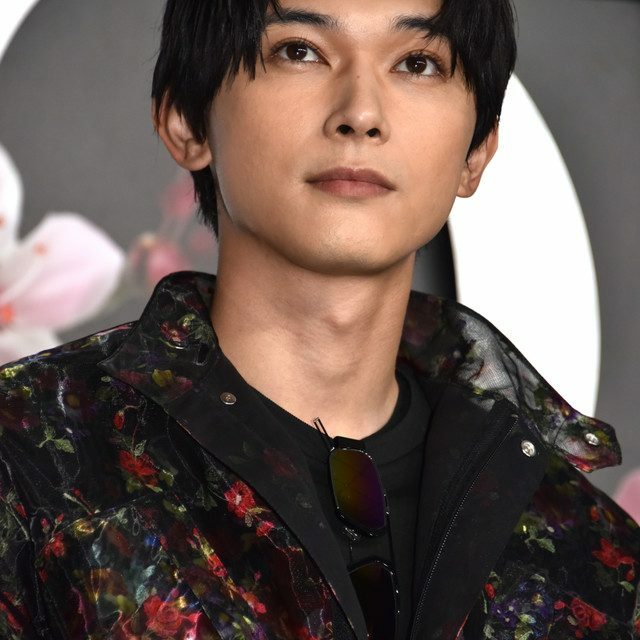 Various celebrities attended the show, including DEAN FUJIOKA, ROLA, Perfume, AMIAYA, and Ryusei Ryo. On November 30, Dior presented it’s Pre-Fall 2019 men’s show. The collection was a collaboration with artist Hajime Sorayama. The line featured his signature robots, mixed with cherry blossoms at times. The show took place around a nearly 40 foot statue created by Sorayama for the show. 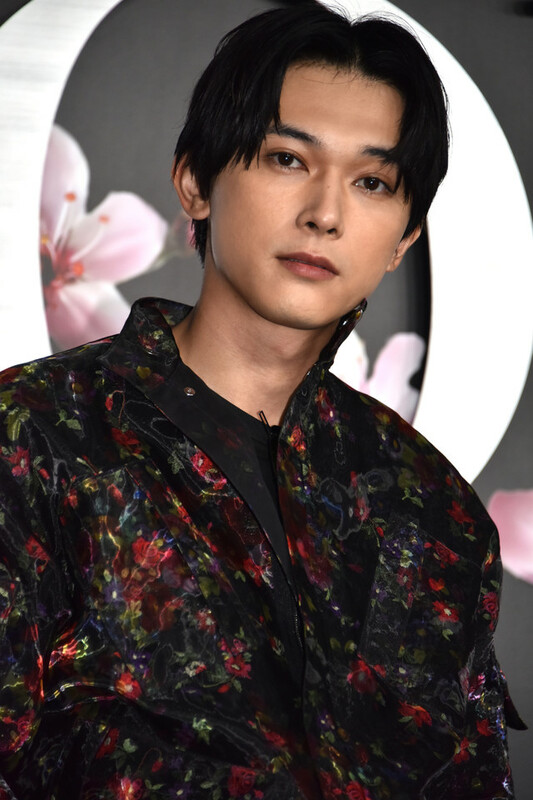 A plethora of stars attended this show: Kiko Mizuhara, Sandaime J Soul Brother’s Tosaka Hiroomi, Kubozuka Yosuke, Hajime Sorayama, VERBAL, GENRATIONS’ Sano Reo and Sekiguchi Mendy, Ryusei Ryo, Hanazawa Masato, INTERSECTION, RADWIMPS’ Noda Yojiro, Yoshizawa Ryo, Hiroshi Fujiwara, Ohmae Hikari, Okada Kenshi, Takashi Murakami, Akimoto Kozue, emma, MADEMOISELLE YULIA, EXILE HIRO, Avex CEO Max Matsuura, ROLA, UTA, DISH//’s Kitamura Takumi, AMIYAMA, Chiharu Okunugi, Aska Cambridge, and Fukimo Imano. Check out both shows and photos of their guests after the jump! Kiko Mizuhara, one of our stellar #StarsinDior, arrived at the Tokyo #DiorPreFall 2019 men's show wearing a #DiorCruise 2019 leather corset and tulle skirt by #MariaGraziaChiuri. 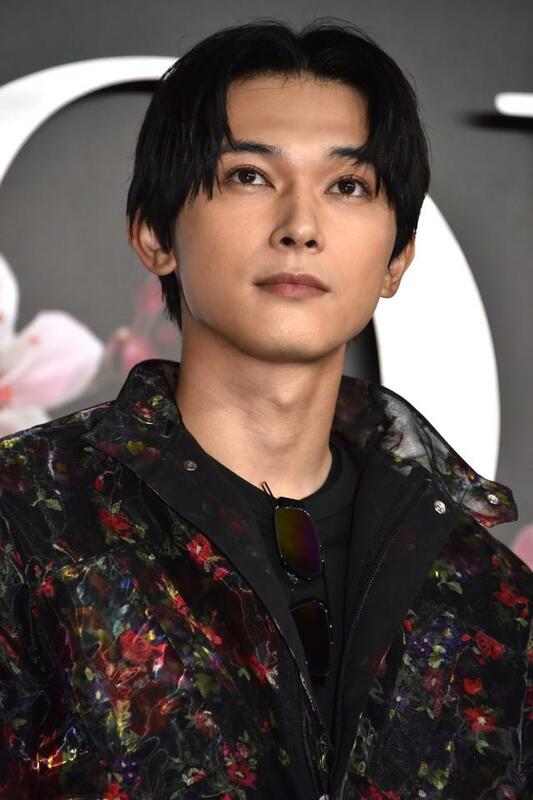 Hiroomi Tosaka, Japanese singer and actor, was numbered among our impressive lineup of #StarsinDior at the #DiorPreFall 2019 men's show in Tokyo in a pale pinstriped look from #DiorSummer19 by @MrKimJones. 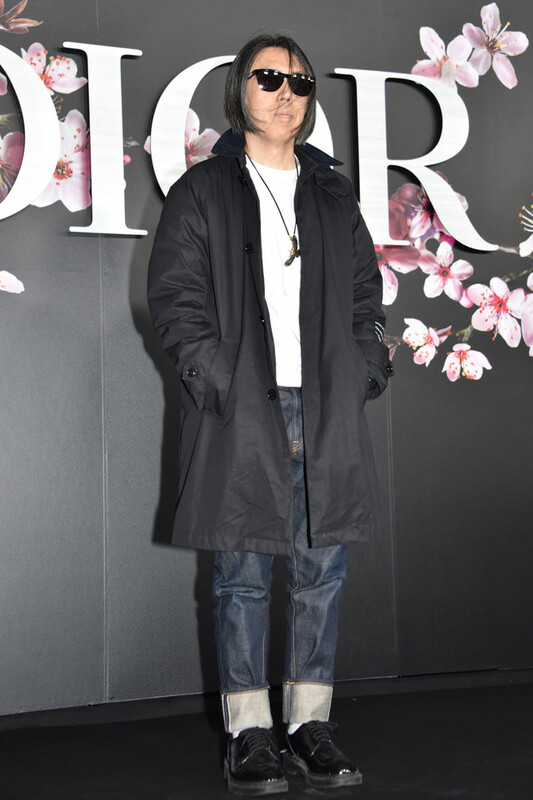 The post Stars Attend the Pre-Fall 2019 Valentino and Dior Shows in Tokyo appeared first on ARAMA! JAPAN.